Customers in Meersbrook have long called upon the expertise of Locksmith Meersbrook for their locking and security tasks. Our work members enjoy working on all sorts of projects for Meersbrook homeowners and business, from urgent access issues to CCTV and alarm system installation. With a guarantee on all of our work, you can trust a Locksmith Meersbrook to provide an excellent service every time. We are efficient, professional and friendly. Using only industry-standard equipment, the installations by us tighten the security of your property against potential intruders. Meersbrook customers have often used our emergency service and they leave us feedback of which we are very proud, rating us among the best locksmiths in Sheffield. 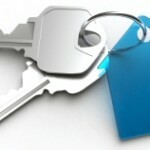 If you are a landlord in Meersbrook looking for high-quality tenants, having a secure property will be a big advantage. Homeowners will appreciate the expertise and detailed advice a Locksmiths Meersbrook professional provides. Call now to find out what we have to offer. Heeley customers recommend the service provided by Locksmiths Sheffield. We can quickly attend your home, business or car in Heeley for emergency locksmith work with a minimum of fuss and damage caused to your day. For thorough security inspections which will give you the knowledge and best advice on how to address those weak points in your property’s security, we can help you out. We work efficiently, keeping prices highly competitive for our Heeley customers. 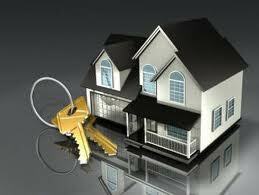 We know that no two properties are the same, so we will tailor our service to suit your requirements and budget. We have enjoyed working in Heeley for more than 20 years. Call us now to join our least of impressed customers. Locksmith Nether Edge Sheffield stocks a large range of locks and equipment so that whatever your security requirement for your Nether Edge property, we will quickly be able to arrange installation. You work hard for your home and for your business and you want to know that both are protected against the risk of break-ins. We experienced staff who can quickly fit locking bars, chains, padlocks, mortise locks, dead locks and rim locks to external doors and outbuildings. Window locking systems of various types are available, as are a range of surveillance systems. CCTV is a powerful deterrent and is highly recommended for business property. This highly skilled locksmith in Nether Edge team will assess which system is best suited to the layout of your property and to your needs. No matter where you find yourself in the locality of Sheffield, you can always trust a quick and convenient service is available from an experts. On top of that, the hour of the day pays us no mind and you can call on us at any time for a resolution to any of your emergency locksmith needs. Getting locked out of your home or property is something which happens to many, and if numbers where shown you might be shocked. This is something that your emergency lockout expert knows and always keeps in mind. The dedication of the guys can be shown in the 24 hour readiness and availability kept, simply said. You can call at any time, and from anywhere in the area and always keep calm in mind knowing that help is on the way as soon as your call is received. The lines never close to ensure your convenience and of course to save you time and money. In a current society which already puts high demand on the individual it’s essential to have access to a locksmith service in Sheffield which is always there to help you when you need it the most. This is why our customers always recommend us, as well as recommending to save our number should you ever land in such a situation. For all your emergency lockout needs, as well as for your day to day need, the friendly boys are always here waiting for your call. So don’t cause yourself more stress than needed, ensure you save the number for our team of expert locksmiths who are always ready, and who will always come to your aid no matter where you are. Norton properties will benefit from the variety of locking and security tools and equipment available from Locksmith Norton. We offer some of the best prices around, and all our work comes fully guaranteed. 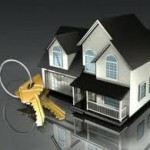 Securing your Norton property is quick and cost-effective. Help with locks, safes, alarms and security features. Prevention is better than cure, so take the first step to getting your locks fixed, outbuildings secured and business protected from intruders today. 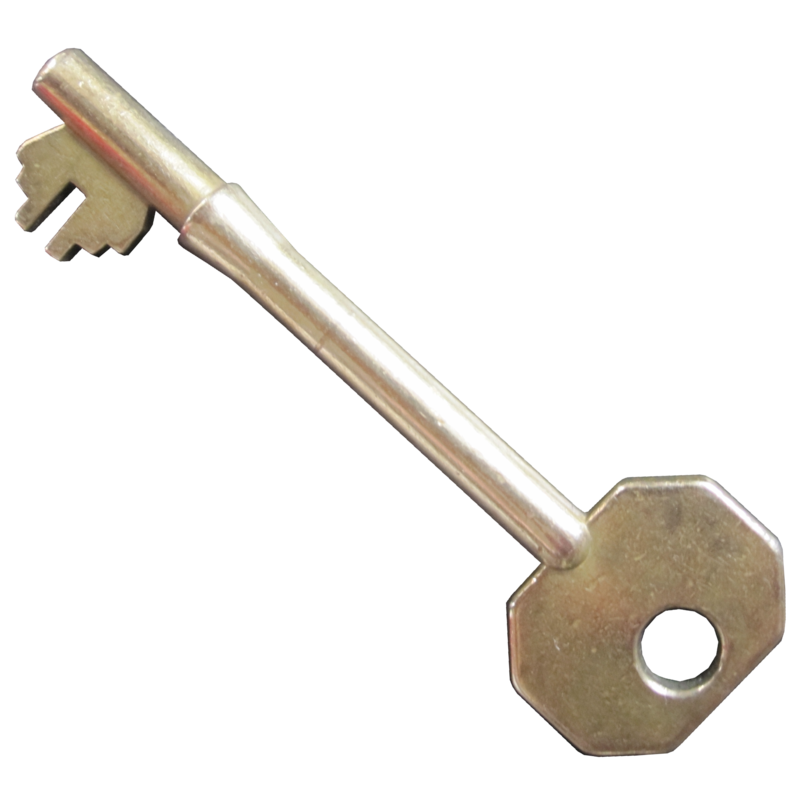 For precision key cutting and electrical reprogramming, all types of keys such as Yale, Chubb, keys for cylindrical locks, windows, motorbikes and cars, Locksmith Norton will get the job done with the best tools. We keep on top of the latest technological developments to keep Norton customers one step ahead. The security industry is rapidly changing and we train our staff to keep on top of developments for your benefits. 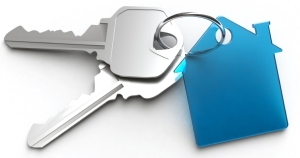 Contact Locksmith Norton now to find great deals and great customer service.